Yom Ha’atzmaut, Israeli Independence Day, is just a couple of days away. Here are a few of the games and activities we have created to enjoy with your kids, while celebrating the holiday. School children learn about Israeli innovations that are used around the world. Touch the picture to begin. Join our students in a virtual tour, visiting interesting and beautiful sites around the country. Enjoy Israeli songs as you go. Touch the picture to begin. 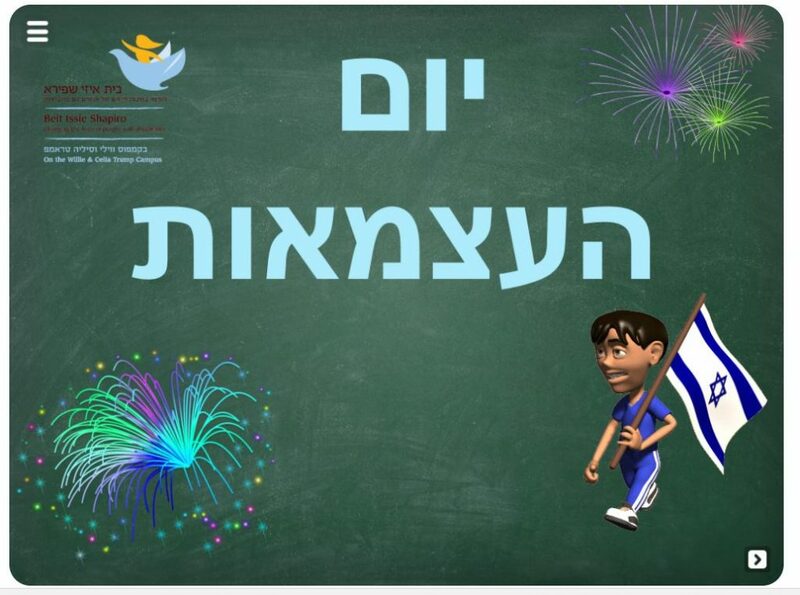 In this simple game, learn the components of the Israeli flag. The game can easily be integrated into a craft activity, following the digital play with making a real flag. Touch the picture to begin. The State of Israel is celebrating her birthday and the children of the early intervention center want to give her presents. This activity is based on the popular Israeli folk song “Eretz Yisrael Sheli Yafa v’gam Porahat”. Touch the picture to begin. An educational game, in honor of Independence Day. 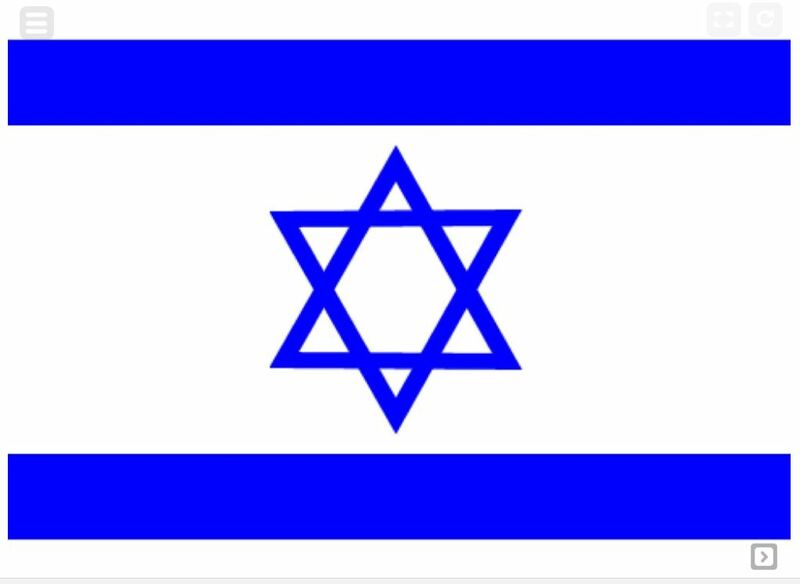 You can learn about the story of the establishment of the State of Israel. Touch the picture to begin. ‹ iOS 11 has Arrived!